knowing things means you can improve of them. If I know my backpack weighs 3 kg empty, I can improve on it and get a lighter pack. Equally, if I know I only move 500 meters a day between Monday and Friday it’s no wonder I feel unhealthy and can’t go on longer weekend hikes. That’s where the vivofit from Garmin comes in useful. The vivofit not just tracks my steps and distance each day, it also sets daily goals for me and nudges me on to reach them - a great way to improve my fitness and a sweet motivator to walk more often to work than take the car! It also displays calories and monitors my sleep, and that for a year without changing the battery - that’s a lot of steps and hikes! 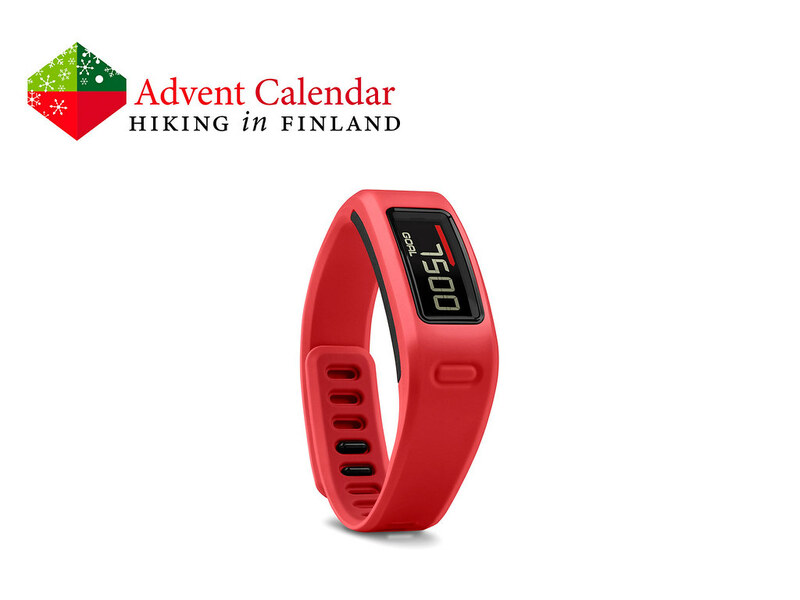 This of course also helps me to get fit for my big backpacking trip next summer and feel more energized in daily life - thus a vivofit would be a great to find under the tree this year, ensuring I will be a fitter backpacker next year! Disclaimer: Read The Rules. 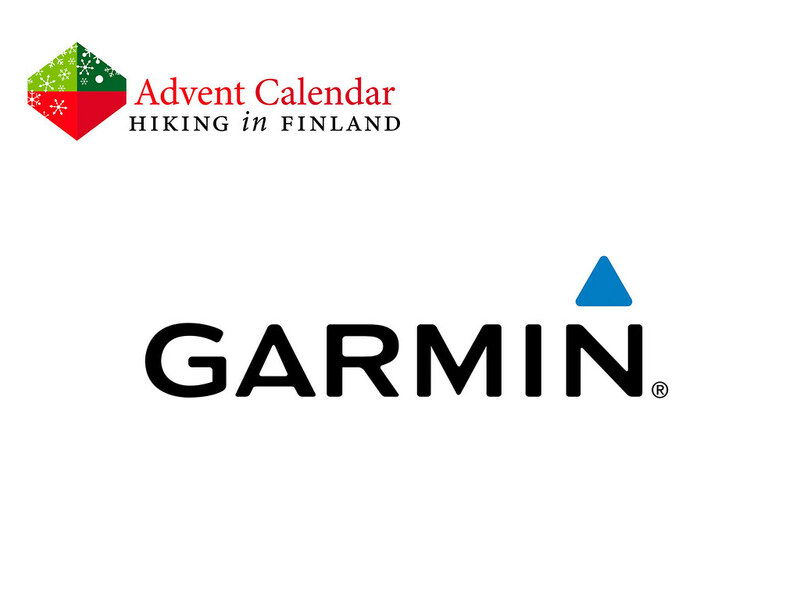 You can win one Garmin vivofit Activity Tracker. And while you’re here, why not check out the Trip Reports and Gear Reviews where I used the Garmin fēnix?